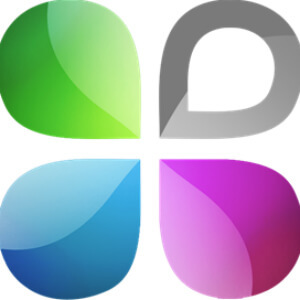 TechMagic is a development company from Ukraine. Being startup founders ourselves, they help entrepreneurs to launch their great ideas. TechMagic execute Lean Startup Methodology and believe in Minimal Viable Product development to see if a concept works. They use Agile to make quick iterations and build solutions that really fit the market. TechMagic has experienced in native iOS and Android application development with complex Back-End (Node.js). Also, they provide dedicated team model, so clients can build thier own team in Ukraine. 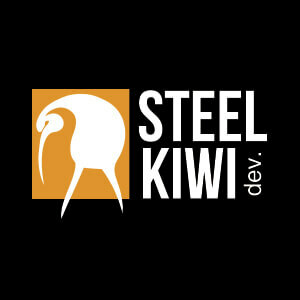 SteelKiwi Development was founded in 2011 as a web development company. With an initial focus on Python/Django, we entered the mobile development market in 2012. As an international company, we’re pleased to serve customers from all over the world, with the majority of our clients coming from the US, Canada, Australia, and across Europe. 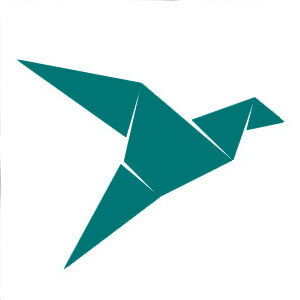 We’ve helped over 100 customers solve complex business problems through close cooperation and ongoing collaboration, with some projects lasting 12+ months and requiring development teams of 10 devs per project. Being able to provide top quality services has resulted in many repeat customers, satisfied with a constant partnership. We build exceptional web and mobile applications. We are a full-cycle service provider with over 50 full-time staff covering all areas of IT. 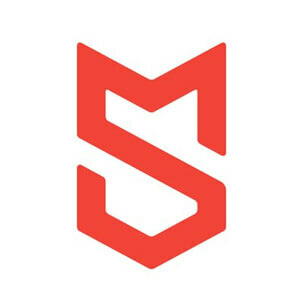 Our team members bring their unique set of skills to our 6 departments: web development, mobile development, graphic design, technical support, quality assurance (QA), and sales and marketing. We have sales representatives in the US, Israel, the Netherlands, and Slovakia. 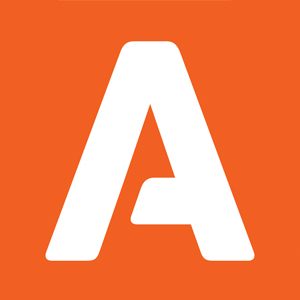 ANODA Mobile Development Agency is an expert in developing MVP (Minimal Viable Product) mobile applications. MVP is the first version of app that has only the most necessary features. It’s a great choice for startups, because you save a lot of money and get understanding whether your app will be in demand and worth future investments. With Jedi Masters of app development universe and creative masterminds in the team, we create high-quality iOS and Android MVP applications that have all the chances to become #1 app in App Store or Play Market. In fact, we’ve developed applications that hold top positions there. Successful apps attract investments for future improvements and marketing expenses that will make your app world famous. Journey of thousand miles starts with a single step. 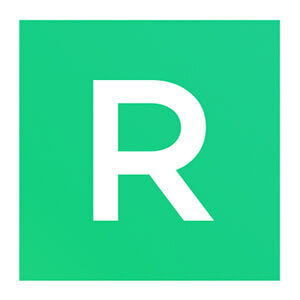 Great app starts with a Free 60 minute Skype consult with us! 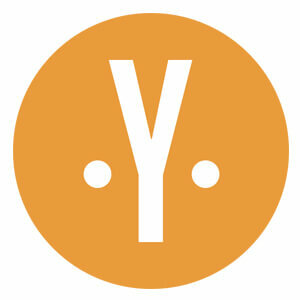 Yalantis is a full-stack mobile and web app design and development company. We excel in customer-centered user experience and user interface design. 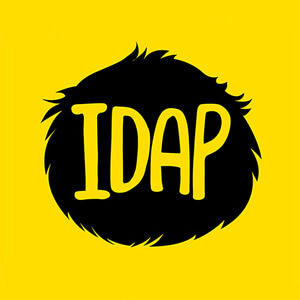 We deliver expected value to our clients by focusing on KPI in our approach to app development. We optimize our products at every stage of their development to give our clients maximum value for minimum effort. Their services extend to each facet of strategy, design and development. Strategy planning, web design, application development, testing and QA, account management, eCommerce are the services offered. 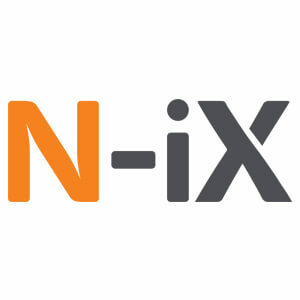 Based out of Ukraine and Poland, N-iX is a software development partner since 2002. They provide end-to-end digital transformation services on the latest devices across all platforms. The team focuses on delivering scalable, secure and manageable solutions that are aesthetically appealing and render smooth UX. Developers at N-iX are well-versed with trending technologies including Big Data, Virtual Reality (VR), Machine Learning and AI, Blockchain, Data Science. Experts in software product development, game development, mobile application development, OpenText Profesisonal services, technical support, QA and testing, game art production. 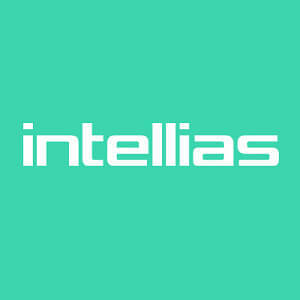 Intellias is a challenge-driven software engineering company based in Ukraine (with offices in Kyiv, Lviv, and Odessa) and represented locally in Berlin, Germany. Key Clients : Brainstorm, Phase-6, Alphary AG, EveryMatrix, IFB.de, and other companies covered under NDA. 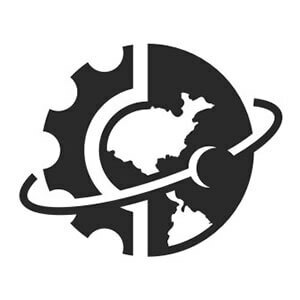 QArea was founded in 2001 and has grown ever since towards success and innovation. We have nailed 800+ projects by now, encouraging flexibility and aiming at long and lasting relationships with customers and partners. 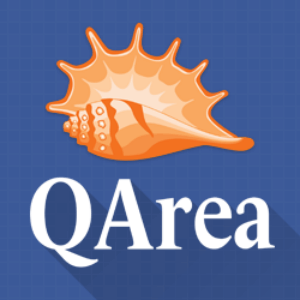 QArea unites 250 truly talented developers and testers. We deliver wide range of premium services to any company with our rates starting at $15. We value our customers; hence our primary goal is the establishment of long-term relationships with clients. Certainly, we understand that constant improvements in delivered quality and value must be in place. Today this process is one of QArea’s clearest guidelines and our unspoken motto states: “Deliver more within less, that’s the way to success!”. The various services QArea offer are Custom software development, Testing & QA with a dedicated QA Lab, which currently consists of 100+ software testing engineers, IT consulting for startup, MVP, tech consulting and projects from scratch and support & maintenance. 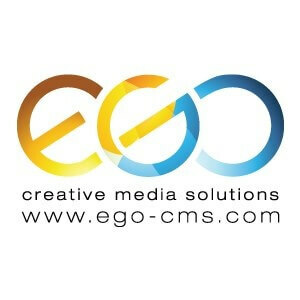 EGO cms is a full-cycle custom web and mobile app development services provider for startups and enterprises worldwide. Since its founding in 2005 EGO has been upgrading and diversifying its development and design skills in order to meet clients’ needs. At present, it focused on delivering to clients stunning design-centered apps with beautiful and intuitive user experience. Having a special approach to each client makes this small team stands out from the rest. Among clients, EGO is known as attentive, reliable and extraordinary thinking and caring team of experts. In addition to the great native app development skills, EGO has deep expertise in cross platform development with Xamarin, confirmed by the presence of certified Xamarin Engineers and mentoring at Xamathons. 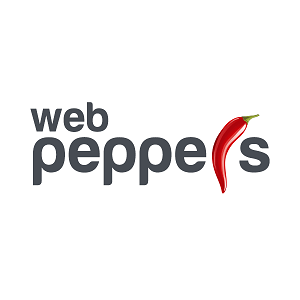 Web Peppers is a professional web development company that provides a high quality services for web and mobile app development all around the world. We’ve delivered more than 300+ successful projects to our valued customers and served a variety of industries including media, healthcare, translation companies, advertising, accountant and business services. Our skilled developers implement a full range of technologies that helps us to make any business successful online and generate new leads for our clients. We provide professional solutions across Custom Web Development, UI/UX Design, Website Support and Maintenance, Mobile App Development (Android, iOS), E-Commerce Development, CMS development, Cloud Services. 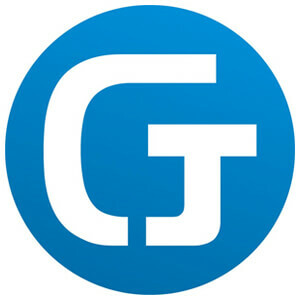 Glorium Technologies is a software development company that provides services with personal approach. They believe that specific business needs specific solutions, so we are ready to meet requirements from small business and startups, large enterprises, and technical teams. 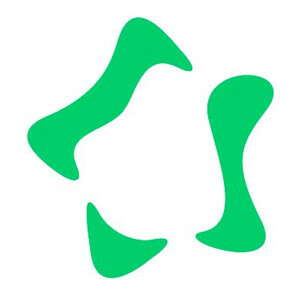 Glorium was founded in 2010. Its main focus lies in the healthcare software scopes. However, it deals with real estate, finance, logistics, E-comerce, gas and oil industries, as well. They work through the transparent and agile methodologies, Scrum in particular. The headquarters are located in New Jersey, the U.S. Main development office is in Kyiv, Ukraine, and there is an office in Minsk, Belarus. 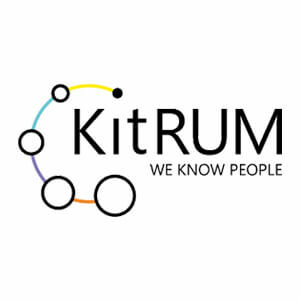 Expertise gained allows Glorium to deliver high-quality software. 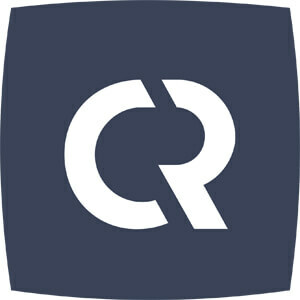 Custom Software Development, Healthcare Software Development (EMR/EHR, telemedicine, etc. ), Web Development, Mobile Development, Desktop Development, Big Data Solutions, Enterprise Application Integration. > Creating remote R&D centers. Computools is focused on continuous product enhancement for fast growing organisations ranging from startups to fortune 2000 to turn their costs into a driving force behind revenue generation. We decompose the project to then create the Product with top experience and engagement for your clients. Openness in communication, responsibility, focus on outcome, initiative, respect, constant learning are main our values.